Twitter has found the new way to impress its users. The company has found a way to stop online harassment, bullying, and abuse to some extent. According to Twitter, people are less engaging in Twitter for news and opinions. Twitter is expanding mute function. 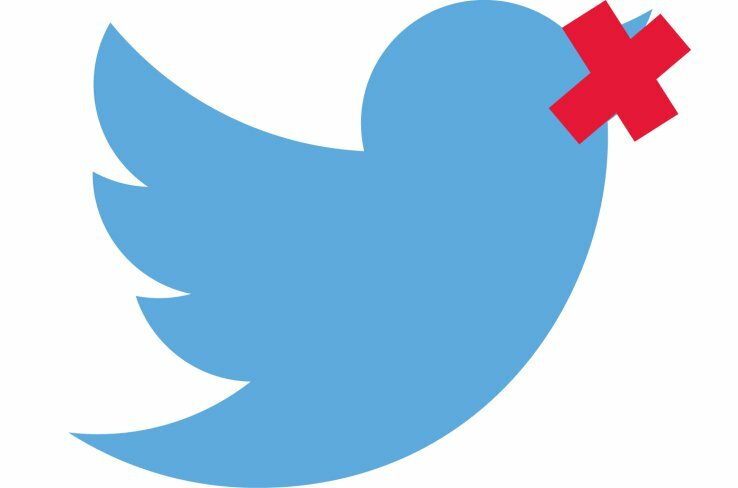 Not to mention Twitter expands mute function in use to stop online abuse. Till now this feature was enabled to keep individual Twitter users out of your stream. As a result, this feature wasn’t effective if you were harassed by multiple users. However, now using this feature you are now capable of muting the notification for your selected keywords or whole conversation. According to Twitter, this feature will mount in coming days. The company also confirms that they have re-trained the employees who are in charge of enforcing Twitter’s code of conduct and investigating reports of violations. Furthermore, Twitter said that it will give the direct way to report hateful conduct.